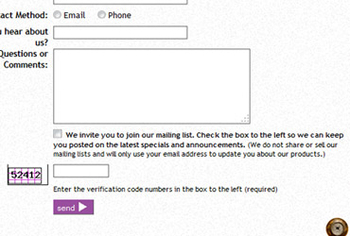 We will setup a newsletter signup form that is branded to your business on your site. Opt-in opportunity will be added to the Contact Form and Checkout Form. Newsletter signups will go directly to your Constant Contact email list. This service includes testing of the forms for email delivery.